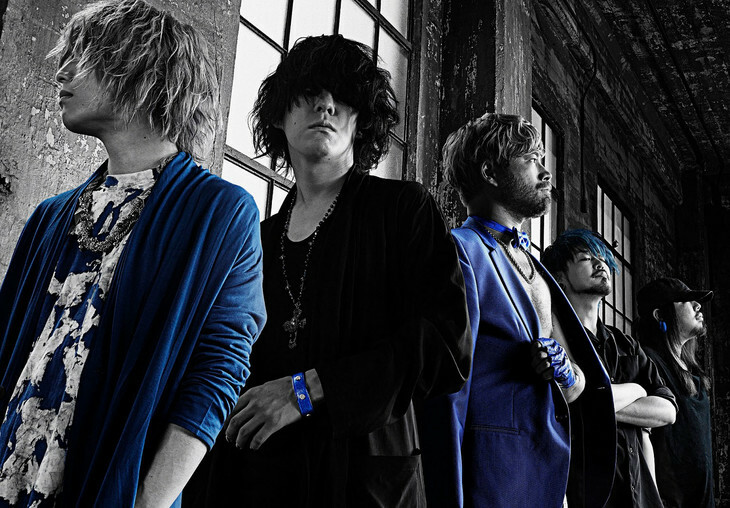 Fear, and Loathing in Las Vegas bassist Kei died of sudden heart failure on January 12. The band announced his death through its official website on January 16. "The sudden incident has been overwhelming for the members and staff. The reality of the situation has been difficult to accept. Kei was a valuable member of Fear, and Loathing in Las Vegas, and was loved by many people," the band said. On January 15, a funeral was held for close relatives, as requested by Kei&apos;s family. Fear, and Loathing in Las Vegas will be temporarily put its activities on hold due to Kei&apos;s passing.